Let us set the scene. It’s late at night, you’re home alone and it’s dead quiet. Until you hear a little scratch, scratch, scratch in your walls. What sounds like a scene straight from a horror movie, is a nightmare of a different kind for homeowners. When temperatures start to drop and food sources start going scarce, mice and rats are most likely to find shelter in your home. 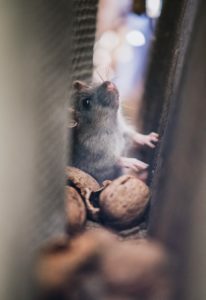 Rats and mice can wreak havoc on your home, causing hundreds of dollars in property damage if left untreated. Not only that, some of the most terrifying diseases known to man are carried by mice and rats. So it’s important to accurately identify the signs of a rat or mouse infestation and jump on treating the problem faster than a duck on a June bug. 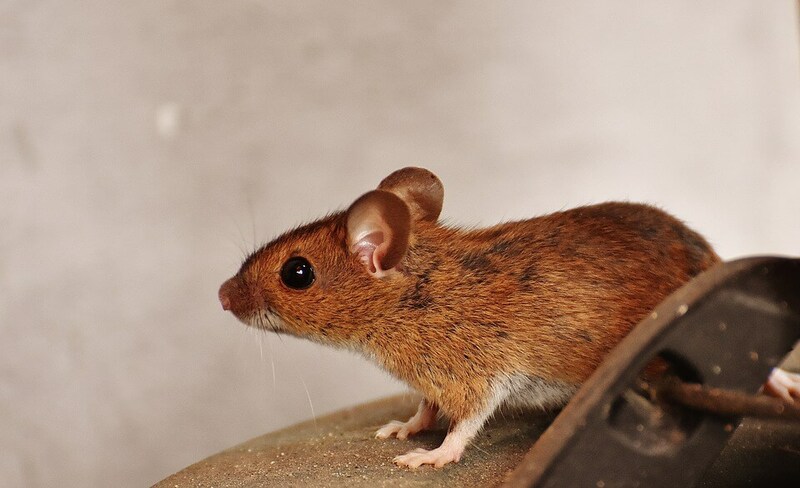 How mice and rats get into your home in the first place. 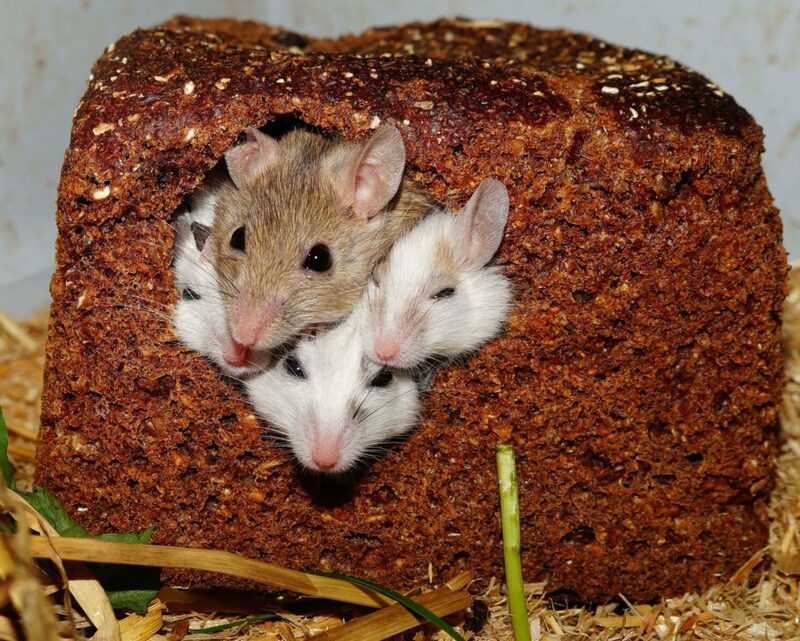 Mice can fit into the smallest places. This is because their soft tissue allowing them to compress their bodies to wiggle into the smallest spaces. Mice and rats are some of the most adaptable pests we handle at Buckaroo Pest Protection. Even the most secure houses can have a problem with mice and rats if given the opportunity. If your home has a crack as small as a dime, it’s enough for a mouse to squeeze in. Where one mouse, or rat, finds a way in, others will follow. This is because of the pheromone trail (urine, y’all) they will leave when they find safety and food. But since rodents are nocturnal, you may miss hearing their scratching and scampering, while you’re fast asleep. It may seem like common sense, but since rodents are always starting from the outside and infiltrating inward, the signs will start showing up first along exterior walls, before moving deeper into the inner walls of your home. 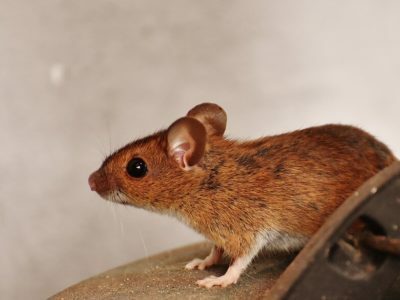 For this same reason, it’s not uncommon for mice to start showing up in the garage and migrate inside once they get the chance, even sometimes getting into an attic, before the living space of the house. This is especially the case if you have pets in your home that deter them from entering your living space. If mice or rats have made into your attic, you may see the insolation disturbed and tunnels created for them to travel unnoticed. From there, mice will use those tunnels to get into the walls and down into your kitchen. If you start to notice new scratch marks along baseboards or tiny holes near your plumbing, it may be a sign rats or mice have made it into your home. Trust us, the mice in your home won’t be this cute and adorable when they’re eating your food. Another immediate sign homeowners will see when they have mice is little droppings on countertops and around food. The droppings look like little pellets similar in size to ants, scattered in corners and behind appliances. If you have rats, the pellets may get up closer to the size of grains of rice. You might also find that food left out on the counter, such as bread, may have chew marks through the wrapper, or the food itself has been nibbled by an unwanted house guest. Without going into too much detail, mice and rats have a particular odor to them. Once you identify it, you’ll never be able to forget. The best way we can describe it, is musty, like a damp, dirty ol’ rag that missed the washing machine for way too long. Along with the urine trail they leave, rats and mice create a buildup of oils in their fur, which they use to rub along the walls to mark their way. These oils are just another method they use to communicate to other rats and mice. Since rodents have teeth that are constantly growing, the only way to keep them at a manageable length is to always be chewing. This often means rats and mice end up gnawing on everything from electrical wires, boxes, mattresses to clothing and wood. They prefer chewing on soft materials that they can use to create nests for the winter. It may be very alarming if you realize that you have rodents in your home. The first thing you can do, though, is to remove any available food sources. Secure any food that may be left out on the counter into airtight containers. The same thing goes for bags of pet food, or even if your pet is free feeding. Rats and mice loving dining on dog and cat food. By not leaving the food or water out overnight, you’re removing an available food source. 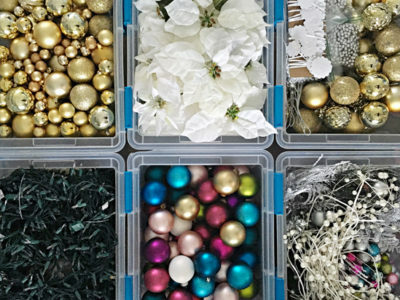 Be sure to read our article about Preventing Winter Pests, because, even after they get into your home, the best thing you can do is to prevent more from getting in as well. 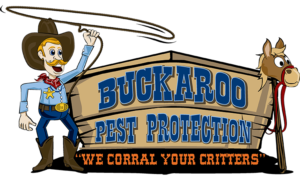 Remember your pest posse pals at Buckaroo Pest Protection is always ready and rarin’ to give you a helping hand in corralling your critters. We protect your loved ones from pests and pesticide exposure by using botanicals and barricades, safe for your family and pets. Call Buckaroo Pest Protection 469-742-2345 for more information or to get on our schedule for a free inspection.